Saddleback Cellars was established in 1981 in the heart of the Napa Valley by Nils Venge. Nils Venge is universally regarded as one of the foremost pioneers of the Napa Valley wine industry. Born to Danish immigrants, Venge’s exposure to wine came at an early age: his parents operated a wine and liquor import and distribution company in Southern California. 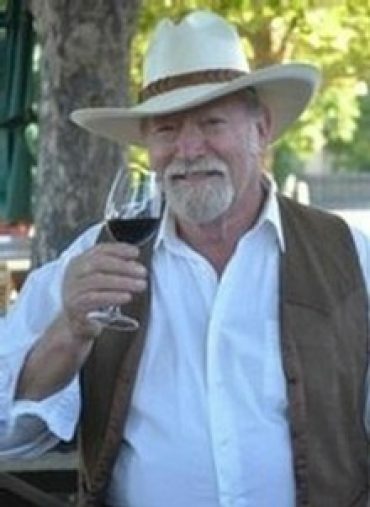 Venge continued his pursuit of wine at the University of California in Davis where he earned a BS in Viticulture in 1967. Following a tour of duty in Vietnam as a Navy Reservist, Venge moved to the Napa Valley to pursue his interest in winemaking. In the subsequent years, Venge worked for notable wineries, such as Charles Krug, Sterling, Villa Mount Eden and Groth. During his tenure at Groth, Venge became the first American winemaker to receive a perfect 100 point rating from wine critic Robert Parker Jr. The 1985 Groth Reserve Cabernet Sauvignon catapulted Venge to a venerated position in the California wine industry.